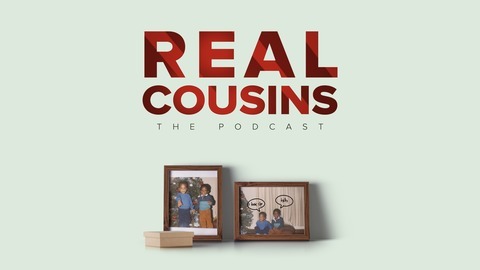 Jump in with real cousins Rahsaan & Cortney for our weekly podcast as we weigh in, cover, and keep it 100 with each other on anything and everything ranging from current events, life, social media, family, and all the other things two cousins talk about. Join the family discussion. 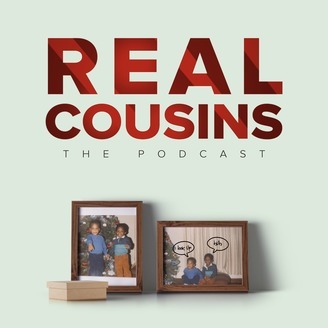 This week the Real Cousins Podcast talk about why dating frogs...might be bad for you.